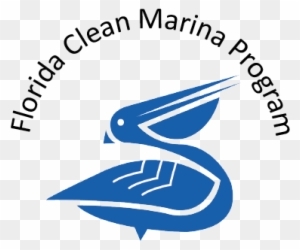 The Cape Coral Yacht Basin was recently recognized by the Department of Environmental Protection and Clean Boating Partnership for becoming a “Clean Marina” with the Florida Clean Marina Program (CMP). The CMP is a voluntary, partnership-driven initiative that encourages marina facilities to incorporate Best Management Practices (BMPs) of the marine industry, exceed regulatory requirements, protect natural resources and promote economic growth. To obtain CMP designation, the Cape Coral Yacht Basin was required to follow all regulatory requirements of the Florida Department of Environmental Protection. They also had to implement the provided BMPs that address critical issues such as waste management, stormwater control, spill prevention and emergency preparedness. 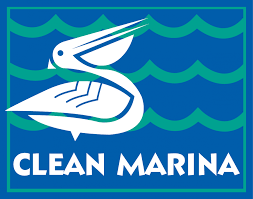 Included with the designation of being named a “Clean Marina,” the Cape Coral Yacht Basin earns recognition for being an environmentally-responsible business. The Cape Coral Yacht Basin is managed by the Marine Services Division of Cape Coral Parks and Recreation and is located within the Yacht Club Community Park at 5815 Driftwood Parkway in Cape Coral. 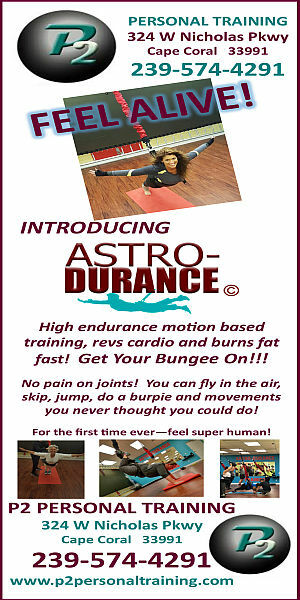 For more information, call (239) 574-0809 or visit www.CapeParks.com.